Loudoun County could stop buzzing, we heard of a new designer making waves but didn’t pay much attention to the buzz. The buzzing has gotten louder and louder about a young fashion designer and then we knew, we had to stop and listen. No facebook page or facebook group can escape the tremendous accomplishments of this amazing young lady. 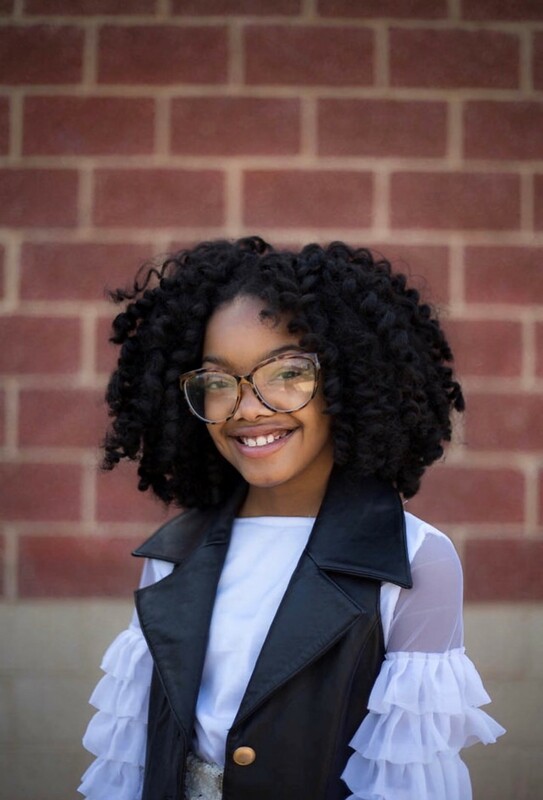 From designing for Reston Limousine CEO Kristina Bouweiri and Loudoun County Board of Supervisors Chairwoman Phyllis Randall, at only 11 years old (yes you read that right), Skylar Johnson has left a big impression on the Loudoun County community, and there’s no doubt that there’s no stopping her. So in celebration of “You Go, Girl” day we couldn’t pass up the opportunity to feature this rising star. “You Go, Girl” Day celebrates women who break down barriers and stereotypes, and those who become the first of their gender to accomplish something in a field. This might seem premature for the young fashion designer, but we do not doubt that her major splash on the fashion scene is just the beginning. A: I realized I could turn my hobby into a business that I could share my talent with others and get paid for it! A: I love to sew, and it doesn’t feel like I’m working. who sew. They never taught me. However, I’m told that it is hereditary. A: I was gifted my business for Christmas 2 years ago. A: I took private sewing lessons with more experienced seamstresses who mentored me. doing business in Paris. Ten years from now I see myself as a celebrity designer. 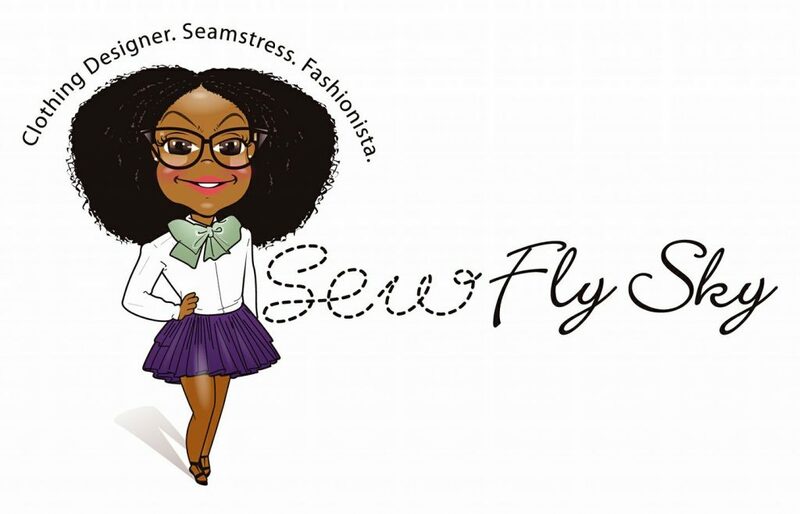 A: Sew Fly Sky’s mission is to give people confidence and make them feel good in their clothes. A: Yes, social media is the best marketing. A: My customers are influential women who usually hire me to style them for important events. A: My customers believe in me and want to invest in me. cannot be computerized, so I have job security as a designer. Follow Sky on her fantastic Journey on her Facebook and Instagram, or you can contact her directly at sewflysky@gmail.com. Trust us, you want to follow this powerhouse on her journey to great success.